The prospect of a good night’s sleep after a long tiring day sounds like heaven since you finally get to rest. Your body agrees – it finally gets the chance to rest from all the stress and exposures during the day. This is the time it pulls itself together, trying to heal as much day damage as possible and turn out fresh the next morning. During sleep, your skin’s blood flow increases, allowing it to rebuild collagen and repair damage caused by exposure to the sun. This is also the time it gets enough chance to breathe, resulting in a fresher look. Studies have shown that getting enough sleep is an essential part of skin care, and you can definitely list it under your beauty routine. 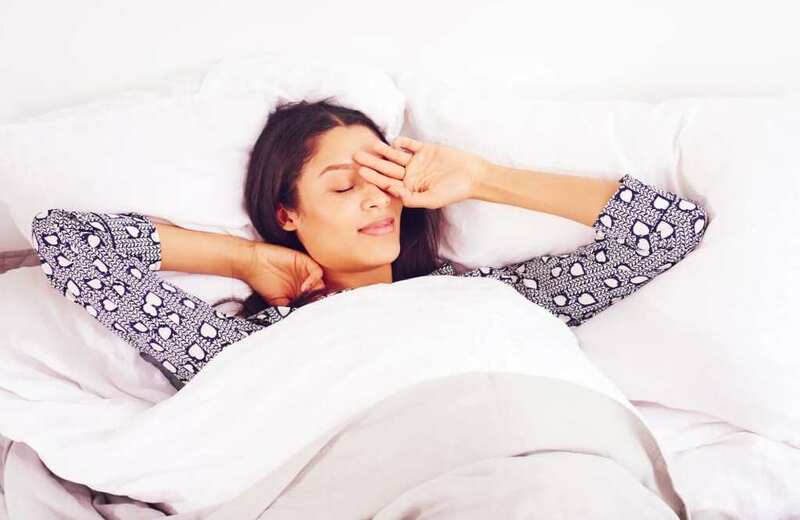 Following a number of tips when it’s time to turn in for the night will make sure that your skin benefits as much as possible from sleep, and you wake up looking and feeling refreshed. It is recommended to get at least eight hours of sleep every night. This will give your skin enough time to heal and fight against skin conditions such as eczema and dry skin. 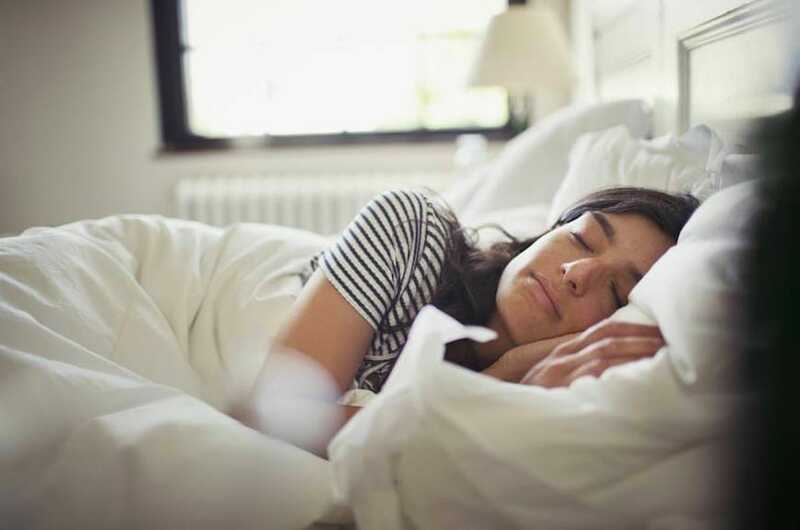 Little sleep can lead to a bank of problems including premature aging and lack of recovery from the day’s damage, so it’s in your best interest to make a full night’s sleep part of your routine. Skin collects a lot of dirt and oil during the day. Wash your face before going to bed to remove these irritants which, when left alone, will clog your pores and cause rashes, inflammation, dry skin, or acne breakouts. A gentle cleanser will remove all dirt, makeup residue and extra oil. Keeping your skin well hydrated during the night will keep wrinkles away and result in a rejuvenated complexion in the morning. You can use an anti-aging night cream, preferably one that contains hyaluronic acid, which attracts water to the skin. Using a topical moisturizer nightly if you sleep in a low humidity environment will go a long way in ensuring healthier skin. Wearing an eye mask blocks light and reduces the appearance of fine lines and wrinkles around the eyes. It also locks in moisture and soothes sensitive skin. A silk mask is a good choice since it will provide no irritation to the skin. Your face will be resting on your pillowcase for eight hours a night, so make sure it’s not resting on bacteria nests. It is advisable to change your pillowcases twice a week, and flip them on alternating days. A warm bath will sooth away any aches and pains, leaving you feeling relaxed. You can add a bath oil that contains sleep-inducing extracts. This will keep your skin soft, and ensure your body is relaxed enough to perform healing while you sleep. Sleeping on your stomach or on your side will result in compressing your face and chest for long hours, inevitably causing wrinkles and fine lines. Adopting these tips will ensure that you don’t wake up in the morning looking like a nightmare. They will also ensure that you get a restful sleep until morning.